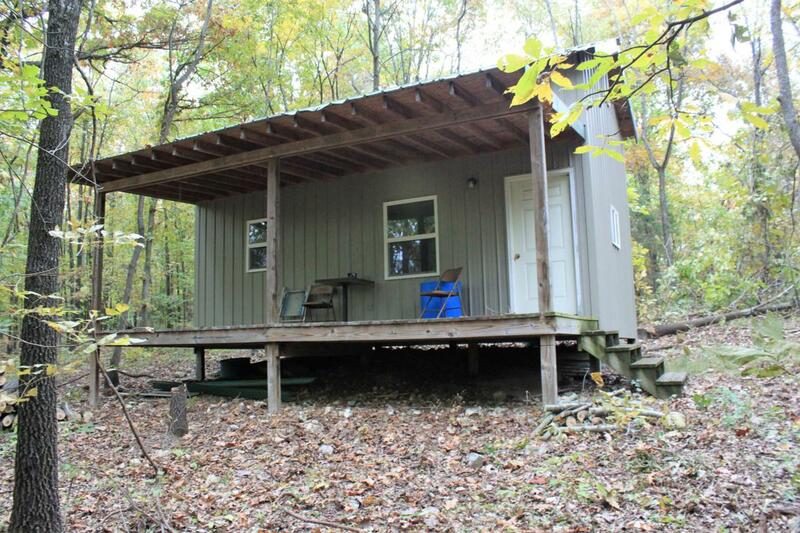 37-acre timber property South of Aurora with a small cabin. The cabin has a bedroom and loft and is wired for electric. This property is secluded and has a mixture of good hardwoods, scrub brush, and cedar, perfect for hunting! Don't miss this opportunity to own your private retreat!